Those wanting to see the main mausoleum at the Taj Mahal will need to buy an additional ticket of Rs 200 from Monday. 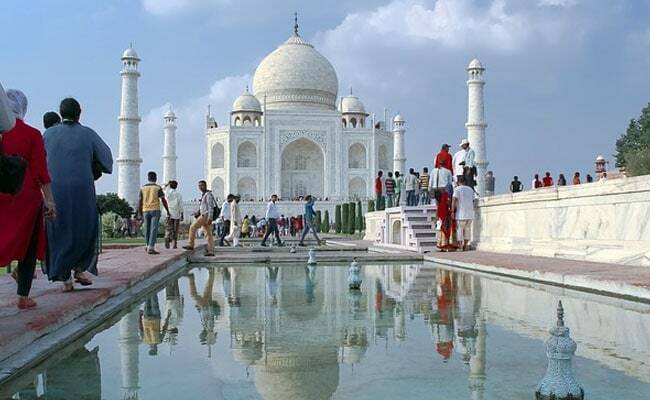 Vasant Swarnakar, Archaeological Survey of India's chief archaeologist in Agra, said domestic visitors will have to pay Rs 250 and foreign visitors Rs 1,300 to see the main mausoleum at the 17th-century monument. The visitors from SAARC countries will have to pay Rs 740 instead of Rs 540. The new ticketing system will help reduce the footfall on the main structure. The Taj Mahal is considered one of the finest specimen of the Mughal architecture. In 1983, it became a UNESCO World Heritage Site and was cited as "the jewel of Muslim art in India and one of the universally admired masterpieces of the world's heritage."